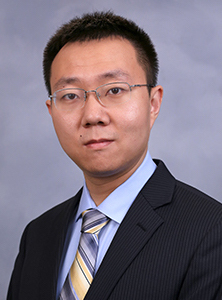 Machine Learning Ph.D. alumnus, Xi Chen, appears on Forbes magazine's 30 Under 30 list in science for 2017. The annual list recognizes the most influential people under the age of 30 in 20 different industries. Chen is currently an assistant professor at New York University. His studies include machine learning, high dimensional statistics and operations research.